AFR Event Furnishings offers exquisite furniture rental for special events, corporate meetings, weddings, conferences, and trade shows nationwide. Immerse yourself in AFR’s versatile collections including lounges, café and bar tables, occasional seating, trend-forward outdoor furniture, and occasional tables in traditional to modern styles. AFR can service event furniture rental clients anywhere, any time. 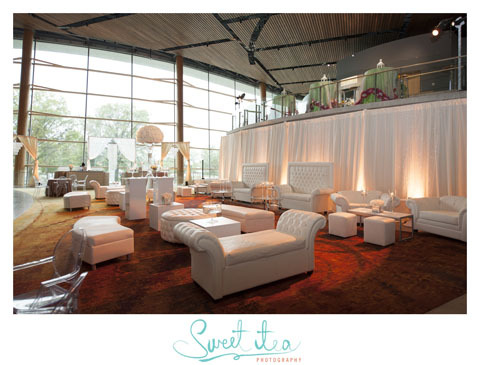 The depth of AFR\’s event furnishings rental inventory, its superior style, top-notch team, and commitment to clients, makes it the industry\’s premier event furniture rental company. Serving all major cities including Washington DC, Los Angeles, Las Vegas, Miami, New York City, Orlando, San Francisco, Chicago, Dallas and more.